A shocking allegation has been made by members of the Italian Nintendo Switch community. When The World Ends with You was released for Nintendo DS, it wasn’t localized in Italian. So in 2012, two translators called Mentz and Mewster released an Italian fan translation for the game. 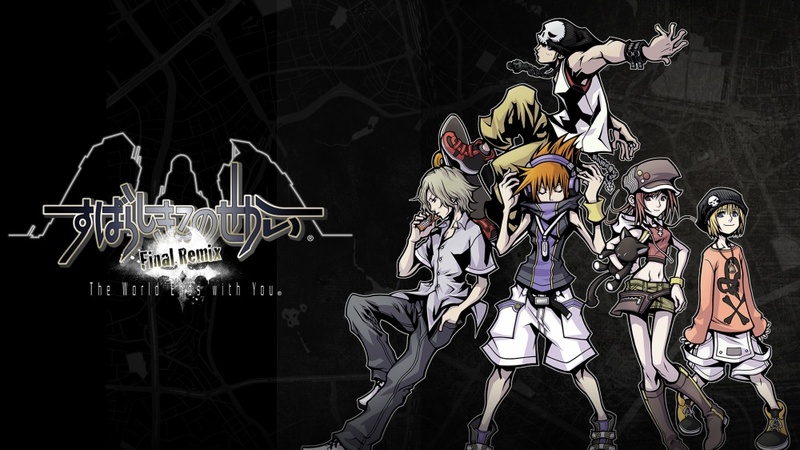 Fast forward to 2018, Square-Enix localized The World Ends with You: Final Remix into Italian for the very first time. But soon fans of the series realized that 90% of Final Remix’s Italian text is completely identical to the DS fan translation released in 2012. Things have become so absurd that Mewster, who worked on the unofficial fan translation, was laughing when he saw his horrible translation included in the game. Both Mewster and Mentz have not been contacted by Square-Enix about this matter. But if this turns out to be true, Square-Enix is in deep trouble.